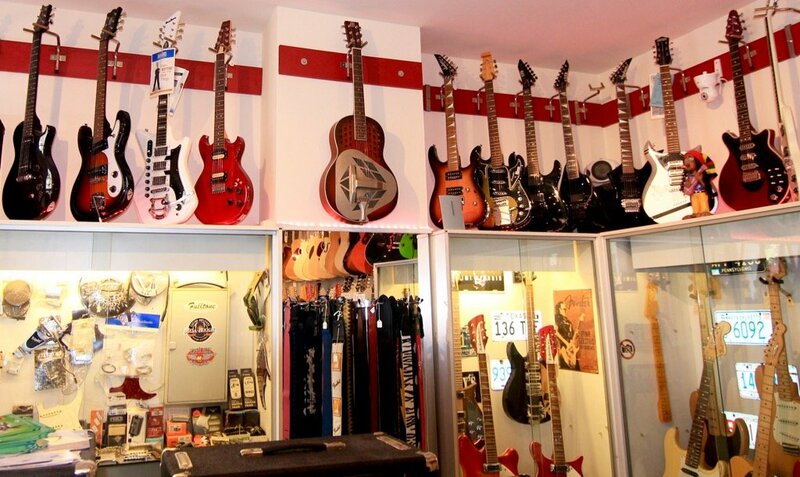 Welcome to Checkpoint Guitars Berlin! 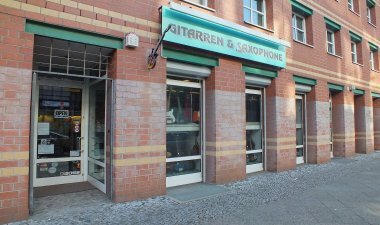 In our shop at Checkpoint Charlie you can find Berlin’s finest selection of new, used and vintage stringed instruments (electric and acoustic guitars, bass guitars, ukuleles, banjos, lapsteels, etc.) 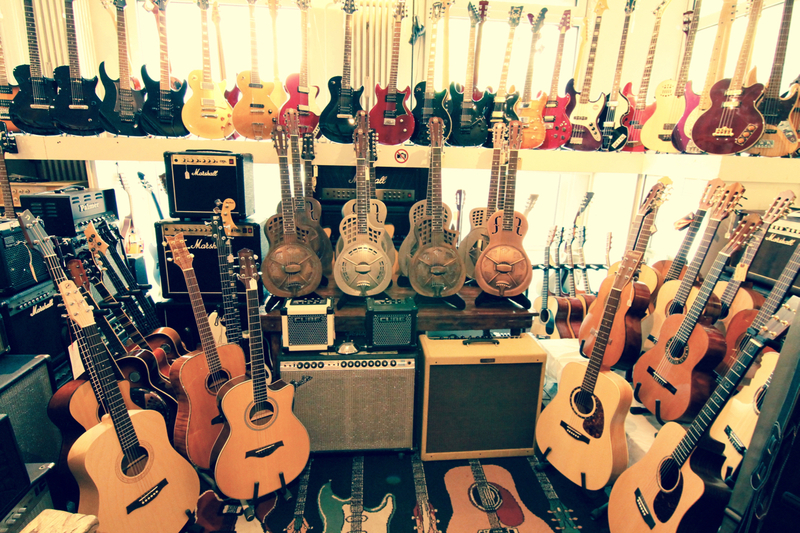 and other musical gear. 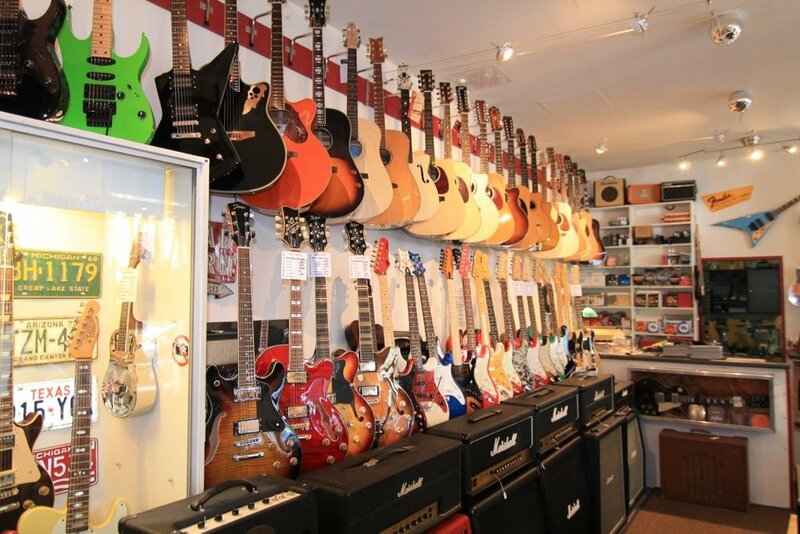 Feel free to contact us via phone, email or Facebook regarding any musical product you might be interested in.